We custom create a legacy that celebrates the love and connection animals bring to our lives. For all that we have love becomes a part of us. 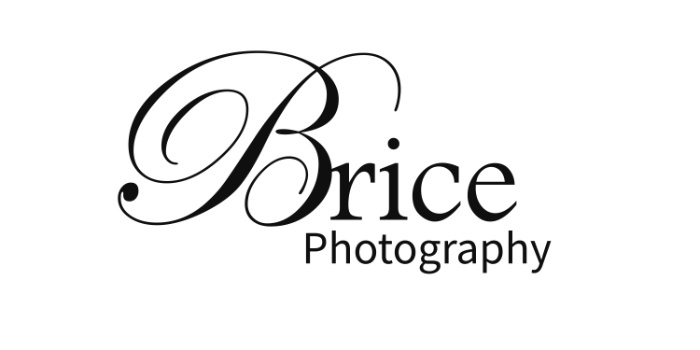 Lisa Brice of Brice Photography, a pet and families with pets Regina, Saskatchewan based photographer and believes nothing brings emotional connection like a well designed photographic portrait to feature the connection, joy and love pets bring to your family. Your family is your story, your story is your legacy, lets memorialize it for a lifetime. That special spot where you first walked hand in hand with your pets beside you. Those summer days you spent with your children at the lake with your dog. A time you spent with your cat at your grandparents cuddling on the couch. The memories and stories that mean the world to you. Let's tell your story with your pets. Why a pet portrait or pet with your families.....one day you will wish you had. Quite often we receive calls from pet owners wanting to preserve the memory of a pet after the pet has passed. Why wait until than, call Lisa to have your family memorialized 306-533-8620.